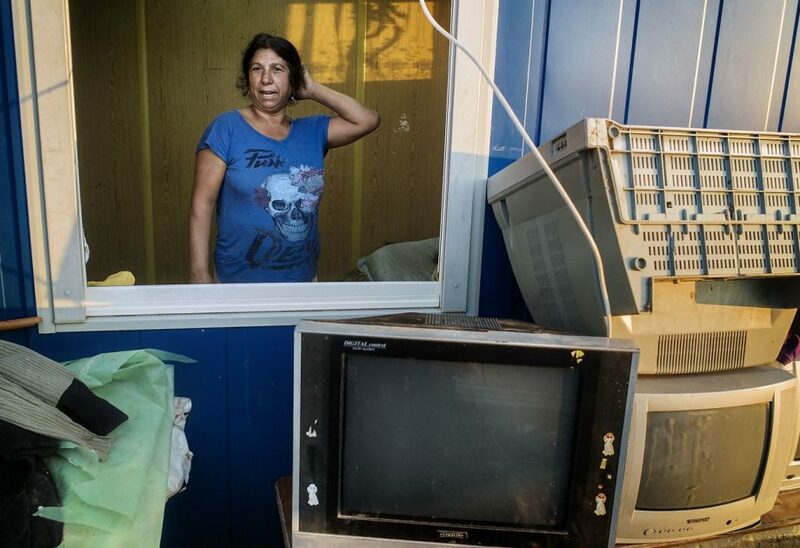 Two years after the initial forced evictions, local authorities in Eforie Sud continue to threaten with evictions the Roma of turkish origins currently living in a social housing complex, allegedly deemed unfit for living conditions and proposed for demolition. Following my meeting with the deputy mayor the evictions were prevented. Roma people forcibly evicted in 2013 by the mayor of Eforie Sud, as seen in a social housing complex, on June 8, 2015. Recently, the residents of this social housing complex received once again eviction notifications, following an alleged city-hall report that deemed the complex unsuitable for living conditions. At the end of the month people expect to be thrown out from their homes as relocation alternatives where never considered by the mayor. Regardless international pressure to stop such practices, local authorities continue to forcibly evict the remaining Roma people, two years after the initial displacement. On Friday 27, 2013, local authorities in Eforie Sud proceeded to forcibly evict more than 100 turkish Roma people, leaving almost 60 children, mostly under 10 with no shelter, facing extreme weather conditions and lack of food. Roma kids, forcibly evicted in 2013 by the mayor of Eforie Sud, as seen in a social housing complex, on June 8, 2015. Recently, the residents of this social housing complex received once again eviction notifications, following an alleged city-hall report that deemed the complex unsuitable for living conditions. At the end of the month people expect to be thrown out from their homes as relocation alternatives where never considered by the mayor. 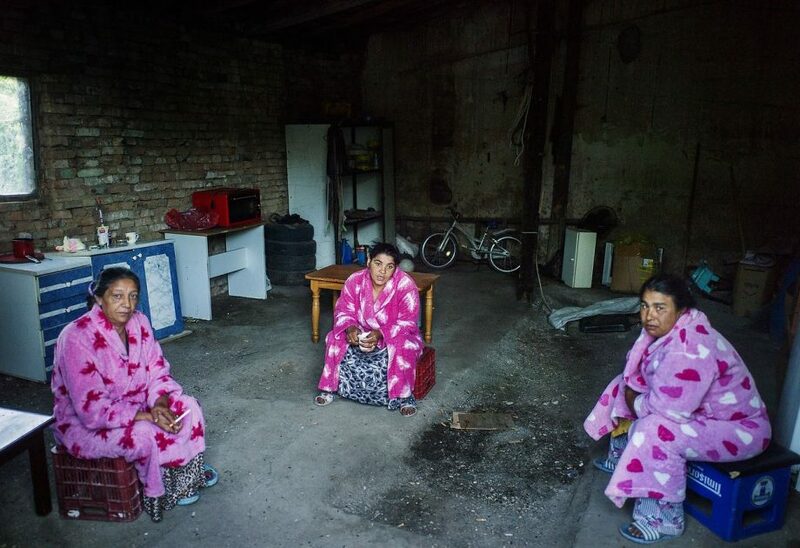 Regardless international pressure to stop such practices, local authorities continue to forcibly evict the remaining Roma people, two years after the initial displacement. On Friday 27, 2013, local authorities in Eforie Sud proceeded to forcibly evict more than 100 turkish Roma people, leaving almost 60 children, mostly under 10 with no shelter, facing extreme weather conditions and lack of food. Roma people as seen in Eforie Sud on December 14, 2015.